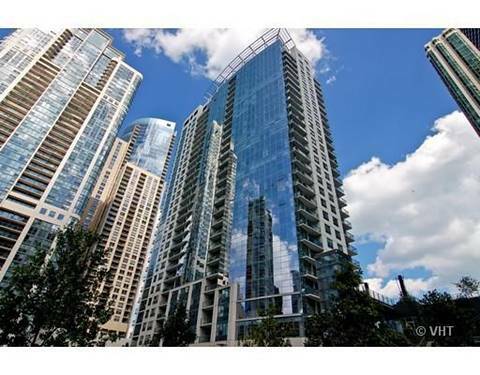 Amazing Views Of Lake And Gleaming Hardwood Floors Throughout, Gourmet Kitchen With Granite Countertops. 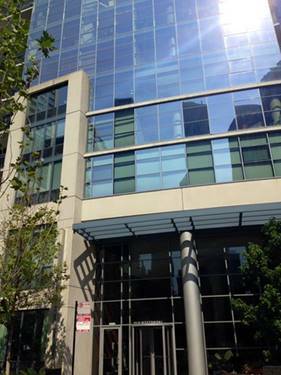 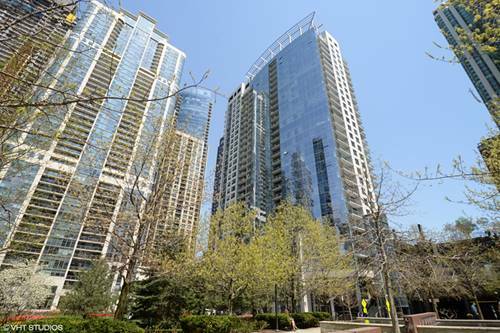 In Unit Washer / Dryer And 24 Hour Doorman, Fitness Ctr, Rooftop Sundeck, Party Room. 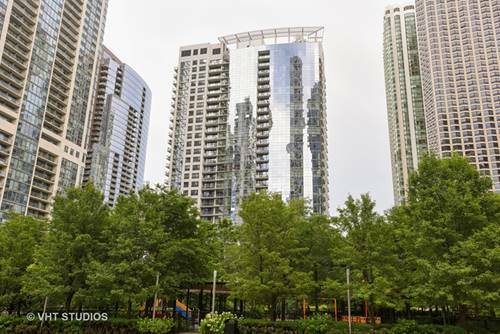 1 Garage Parking Is Additional $200, No Pets. 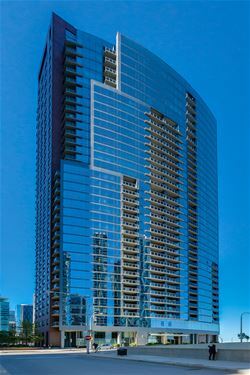 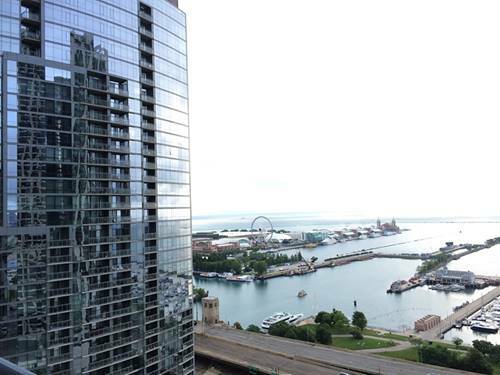 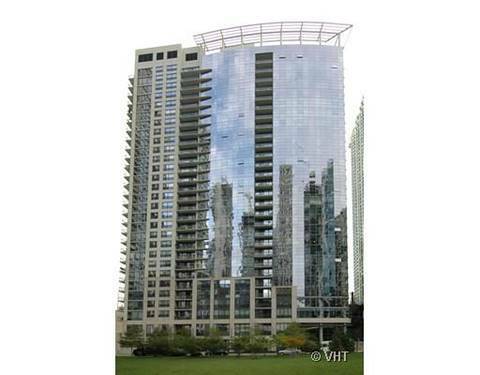 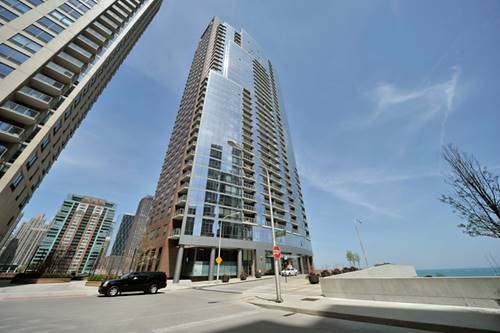 For more information about 201 N Westshore Apt 2306, Chicago, IL 60601 contact Urban Real Estate.